Imagine a place where your pupils become detectives working on mysteries from the past such as the tale of Thomas Sargeant, a 15-year-old factory worker who died in a chemical works in 1898. Your local archive is bursting with stories about real people like this which can give children an amazing insight into factory working conditions, the employment of children and how people in their local area lived. A common misconception about local archives is that they are full of dusty old papers which are difficult to read and locked away in chilly vaults. 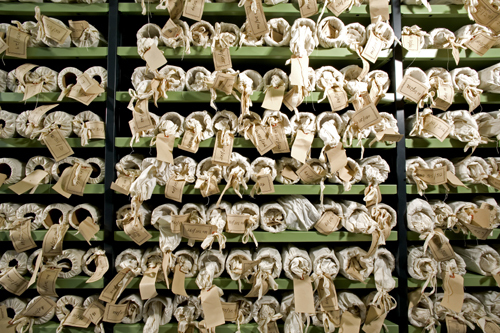 While it's true that unlike museums and galleries, the reams of historical knowledge held within an archive are not necessarily easy to see, the potential for developing exciting and inspiring learning resources is vast.